Mar 22th to Mar 25th. 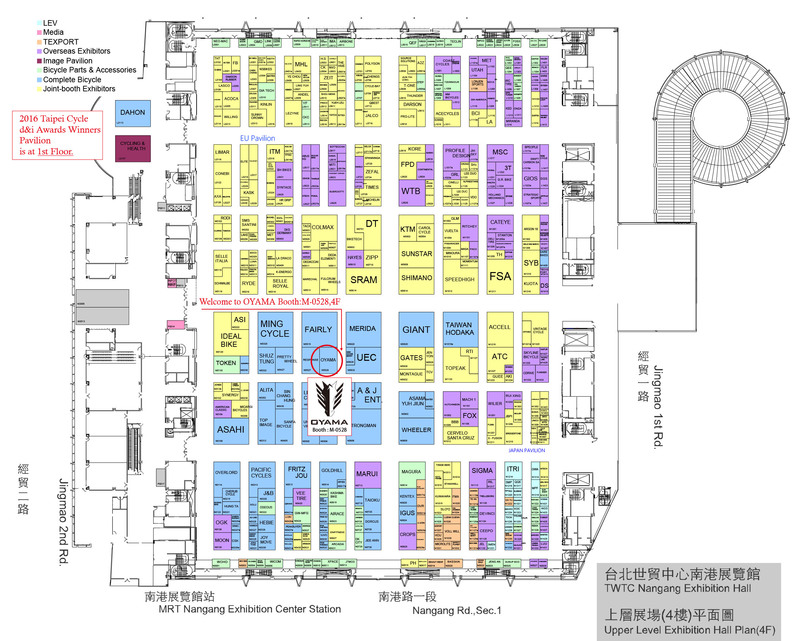 The Booth is at M-0528, 4th floor, NAGANG Exhibition Hall. your bikes and provide you the related information. Hope can receive your reply soon.